Samsung this week announced a couple of new mid-range smartphones with bezel-less 18.5:9 displays and dual front-facing cameras. 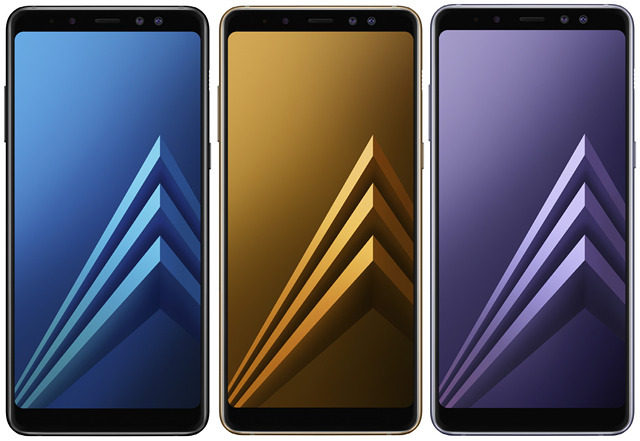 The Galaxy A8 (2018) and Galaxy A8+ (2018) are premium mid-rangers that were expected to be available for purchase early next year, but exact pricing and availability details were kept under wraps until now. The South Korean tech company has finally announced those details for the Vietnam market, giving us an idea about what to expect when those devices are finally released in other parts of the world. 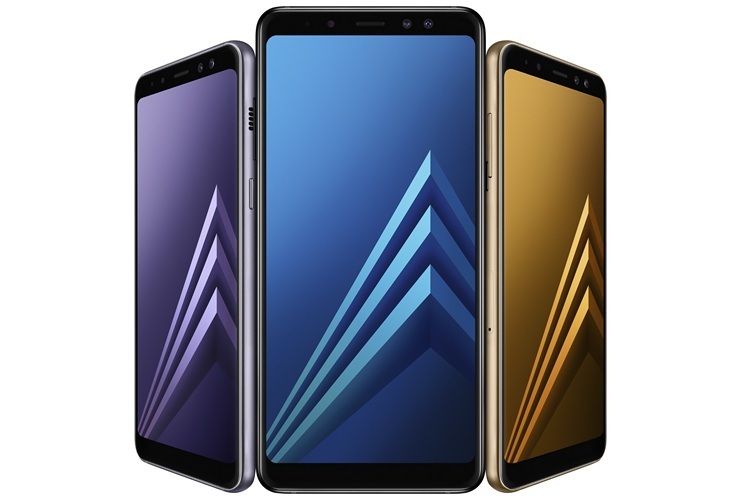 As per an official press release from Samsung Vietnam, the Galaxy A8 (2018) will have a price-tag of VND 10,990,000 (approx Rs. 30,900, $482) and the Samsung Galaxy A8+ (2018) will be priced at VND 13,490,000 (approx Rs. 38,000, $592). Both devices will be available for purchase in Vietnam from January 6th, 2018. In terms of colors, buyers will get to choose from 4 different options: Black, Blue, Gold and Orchid Grey. While pricing and availability details for India continue to remain a bit of a mystery, it is probably only a matter of time before Samsung brings them to the world’s second-largest smartphone market, although, it will be interesting to see how the company prices them here, given how it is finding it increasingly difficult to compete against aggressive Chinese competitors like Oppo, Vivo and of course, Xiaomi.